Most current pathways to stay under the rise of 2 degrees require unproven technologies. National policies and energy transformations often take decades, but behavioral shifts can be more widespread and quicker. Claim that adolescents will be the best to start making the shift. Individuals have a poor understanding of which actions are more effective than others. Choice to focus on developed regions is due to higher emissions production and consumption in those regions. All actions framed in such a way that they would take the maximum possible effect. Substitution effects and rebound effects reduces emission benefits of high-impact actions. Substitution effects: avoidance of emissions from one action is replace by emissions from another action. Rebound effects: reduced consumption in one area leads to increased consumption elsewhere. 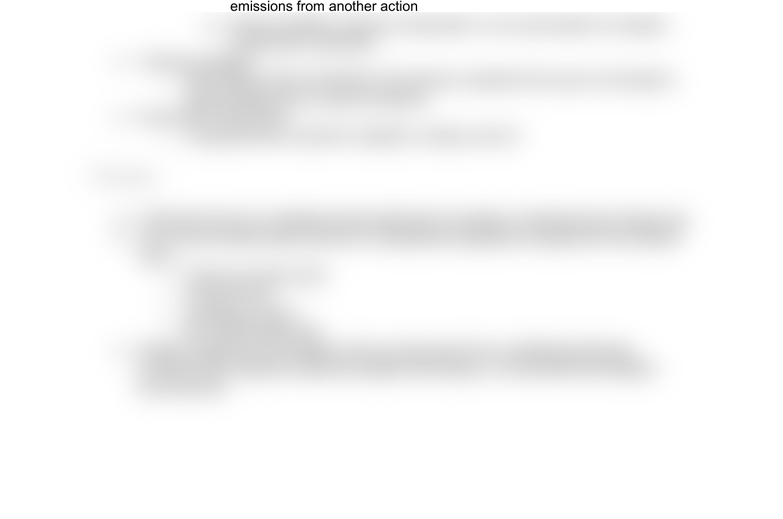 When talking about individuals, the textbook explained the source of emissions without telling how to reduce emissions. Compared three countries: australia, canada, and us.